Which American Horror Story Coven Character Are You? 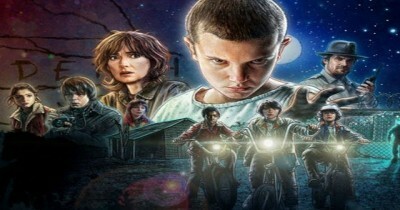 Which Stranger Things Character Are You? 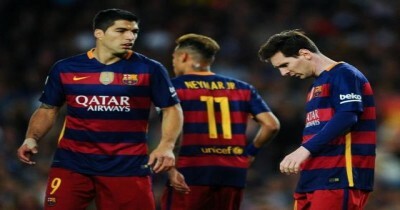 Which Barcelona Player are you?